How much does storage with you cost? Prices differ according to the site you chose, the space that you need, whether it is an upstairs unit or downstairs one and whether you are a long term storer. All prices quoted below are for a calendar month (not a 4 week month) and include VAT at 20% (effective from January 2013.) Prices are subject to future changes in VAT. We ask for a deposit when you first book a storage unit with us (see table above for the amounts, which all assume that you are paying by way of credit or debit card). The deposit is fully refundable when you exit your storage and the majority of customers get their deposit back in full immediately after they leave us. This is repaid directly to your account if you have paid using a credit/debit card and to a bank if you have paid directly. We do not refund in cash. 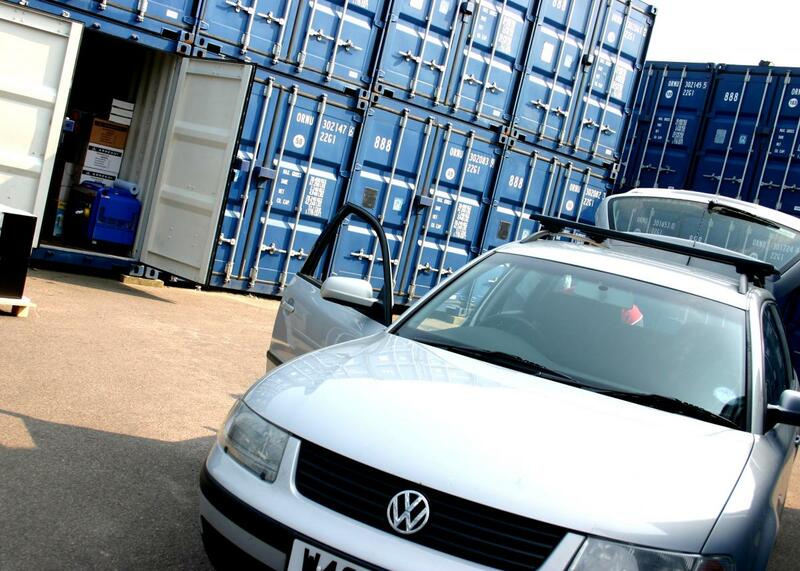 We can offer discounts for long term storage with payment in advance or for multiple units. Occasionally we have other short term incentives. Just ask us about any deals that we are offering. After that payment is due on 1st day of each calendar month. This will be automatically charged to your credit/debit card if you have chosen this payment option. When you want to leave, we require 14 days notice of your leaving date, but we will repay any unused rent along with your deposit; subject to your handing back the padlocks and keys, not owing us any money and taking all your goods away from the site (see our Terms and Conditions). This is either returned to your credit/debit card or to your bank. If we have your credit or debit card details for monthly payment, you should call us if the card has been lost or stolen or simply passed its expiry date. Of course payment will not be authorised, provided you have informed your bank . We will contact you for a replacement card or provide our bank detail so that payment can be made. We have a limited supply of storage boxes and bubble wrap available for sale on site should you need it. Prices are available on request.